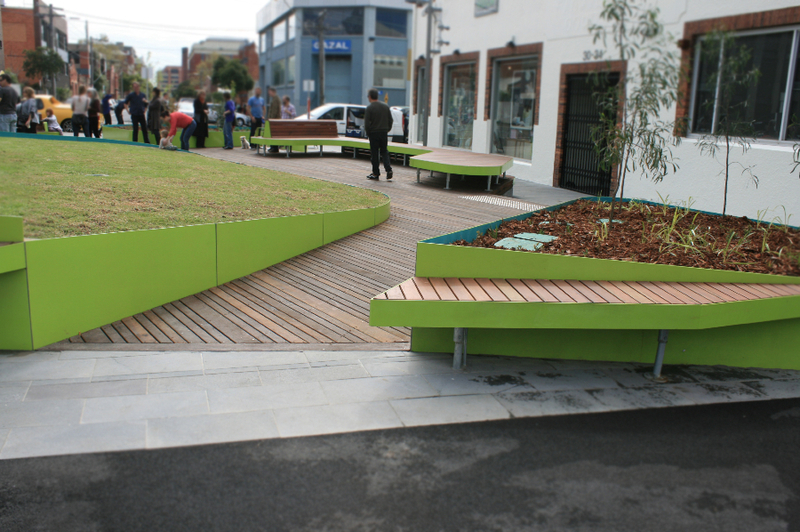 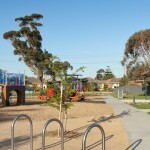 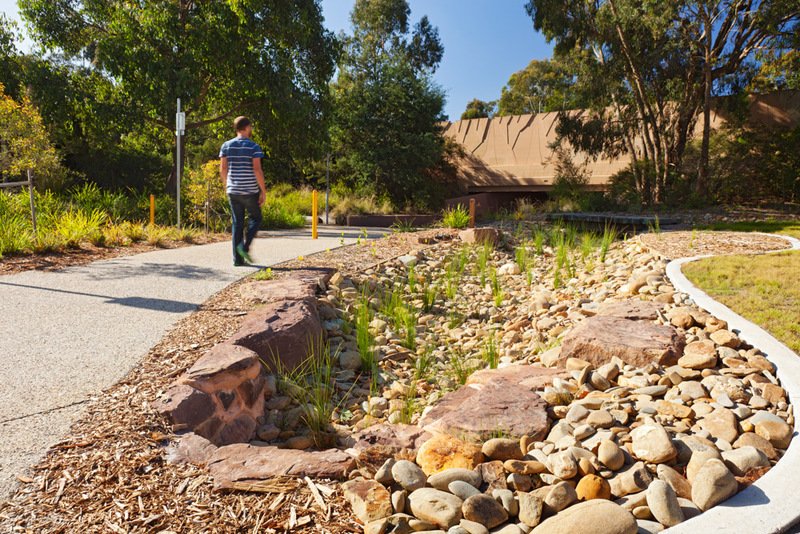 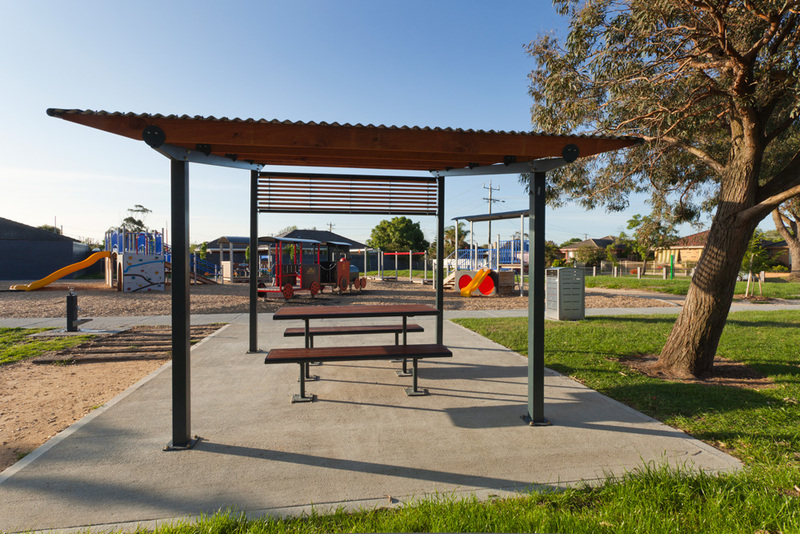 This small park in Aspendale was relatively featureless and was not well used by the local community. 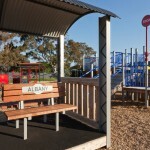 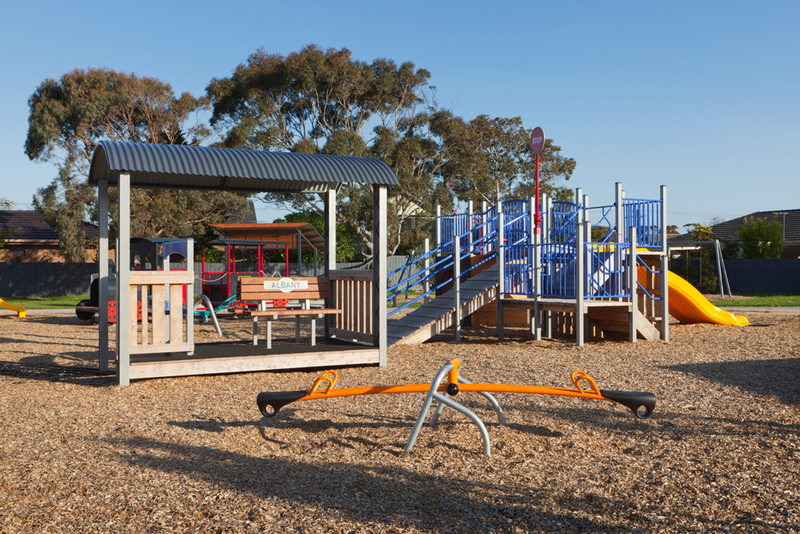 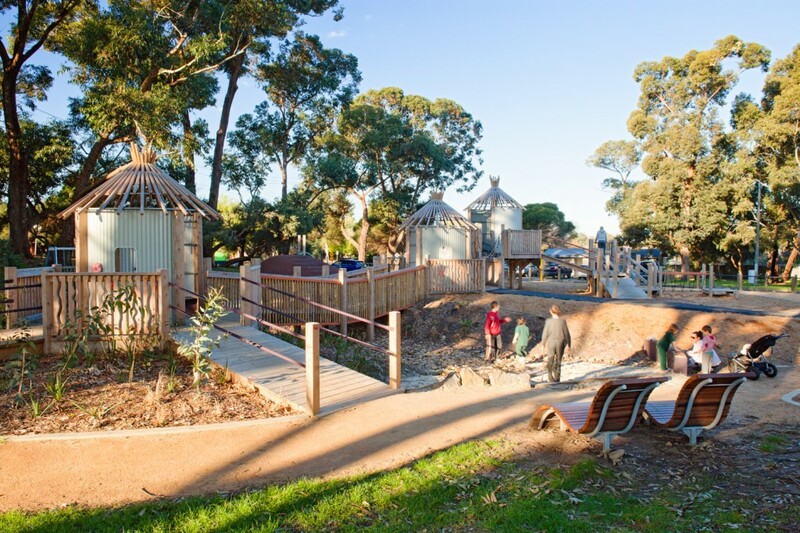 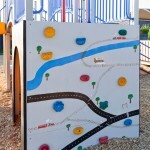 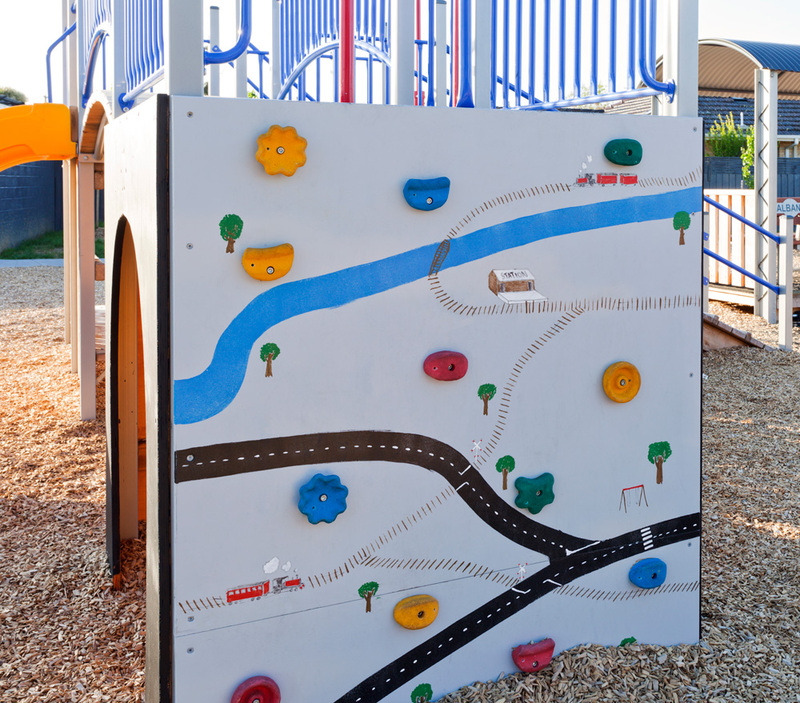 Urban Initiatives were employed to design a custom designed play structure and broader park facilities. 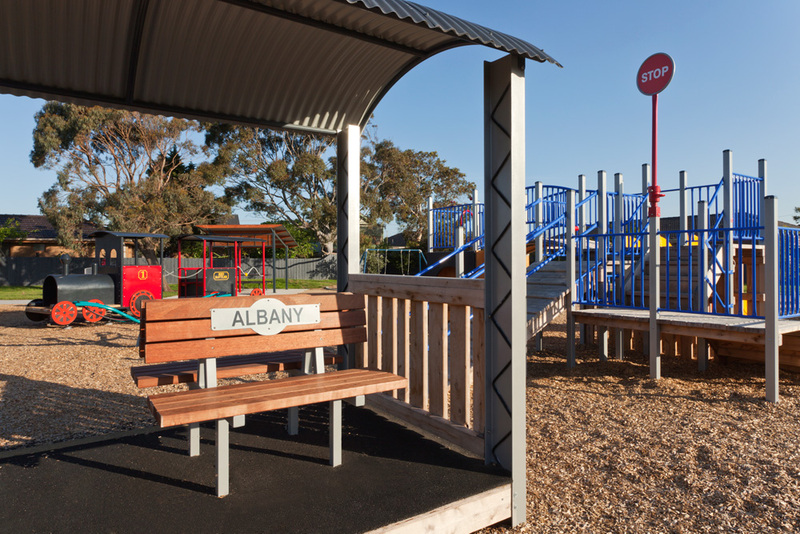 The playground employed a train related theme as Aspendale station is quite close by. 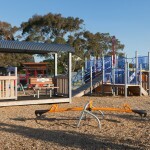 The new playspace has been very well received by the local community, and is now an active and engaging public space. 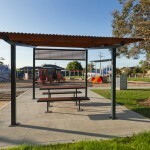 It includes new shelters, seating and barbecues and extensive tree planting.